Fresh from a busy summer packed with markets, events and weddings The Oystermen have taken up residency above The Sampler wine merchant in South Kensington. We are committed above all else to serving the freshest and finest oysters the UK has to offer in an environment stripped of its fussiness, where you’ll be served by knowledgeable and friendly staff. Of course its not just oysters. You’ll also find a range of house cured and pickled fish, fantastic local seafood, British charcuterie and amazing cheese all paired with The Sampler’s fine wines from some of the worlds best boutique wine producers. 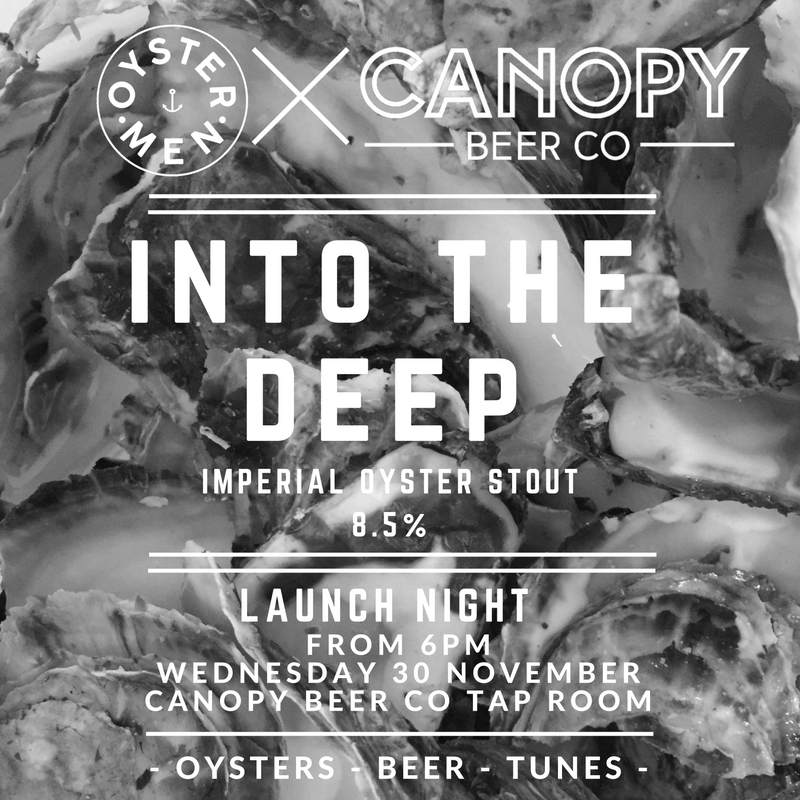 On November 30th we will celebrate the launch of ‘Into The Deep’ their first collaboration with Canopy Beer Co of Herne Hill. ‘Into The Deep’ is an 8.5% Imperial Oyster Stout made with delicious, plump rock oysters grown in the beautiful waters of the Menai Straits, North Wales, hand selected by us for their delightful soft salty flavour. If you want to come down and give it a try, accompanied of course by some lovely fresh Menai Oysters, or would like further information, than give us a shout here, or just say hello on the night! On Wednesday December 7th Charles Dufour, one our favourite grower champagne producers, will be in town showing off his amazing wine and educating us all on the processes and what makes it so special. 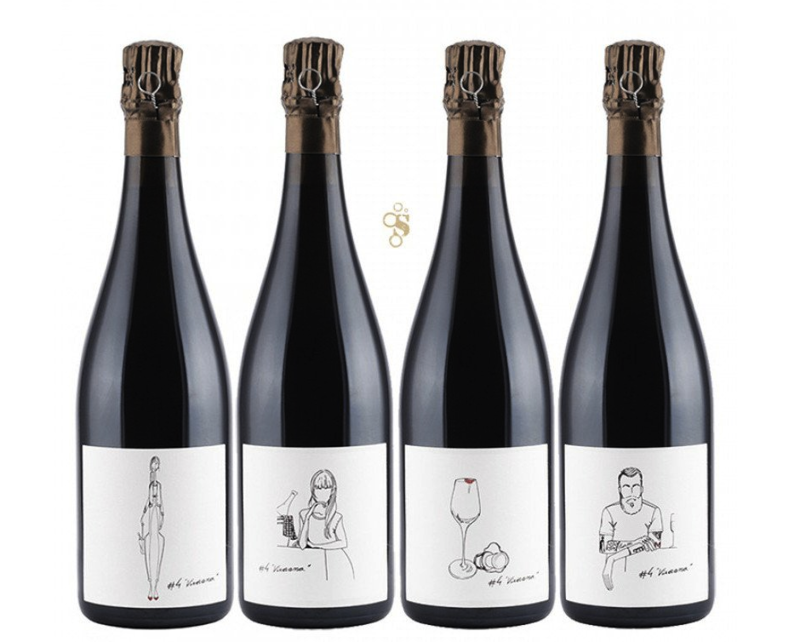 These outstanding wines will be accompanied by a carefully curated food pairing. Tickets are available now for £40 and are available from The Sampler. For more information or press bookings please email us here.